Golf photographers in Bridgend, Cardiff & Monmouth, South Wales. 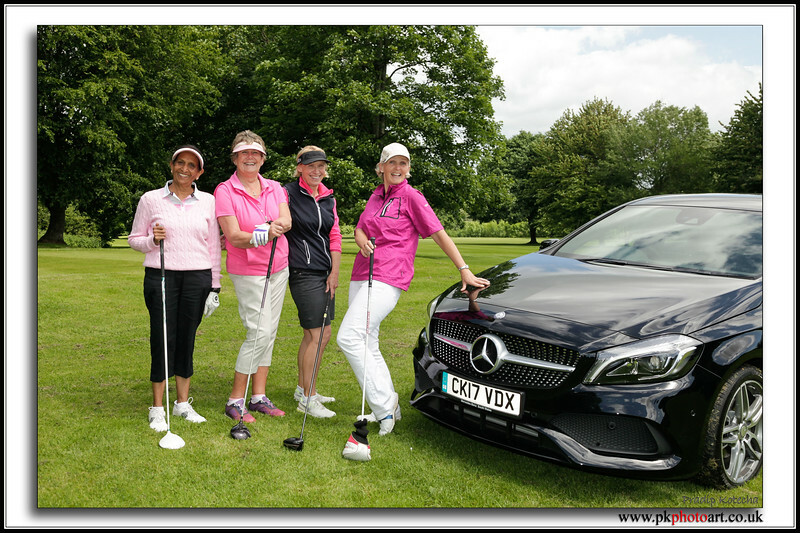 Make your company / society golf-day truly memorable with our Golf Photography Packages. We are experienced golf photographers, based in Newport, South Wales - an area rich with world-class golf courses. Using our professional cameras and on-site printers, we produce quality photographs that are printed and mounted, ready for the end of your game. Packages and information: Prices include attendance fee, plus a mounted 6x9 inch print for every player. Please contact us about your requirements. We keep our golf day photography packages simple, while providing you with a choice of formats, including a Digital Downloads service, large golf groups, golf teams, Individual Swing, Photography on the tee, Shotgun starts and Corporate Branding opportunities, (with logo overlays, date and venue text). * Alternative ‘Reportage Style’ photography: This can be either instead of, or alongside the usual Golf Team/Golf Swing photos. We can spend the day following you around the course, capturing a range of natural shots from many different angles, including a pre-match group-shot and coverage of the coffee and bacon-roll banter. * We can provide a ‘Prints+ Digital Download’ online gallery package, where you & your team-mates can download individual, (or all) images from the day. * Are you having a corporate or Charity Golf Day Post-match gala dinner? We can provide coverage of the evening, to include, award winners, guests, speeches, celebrities and entertainment. Contact us about your golf day.